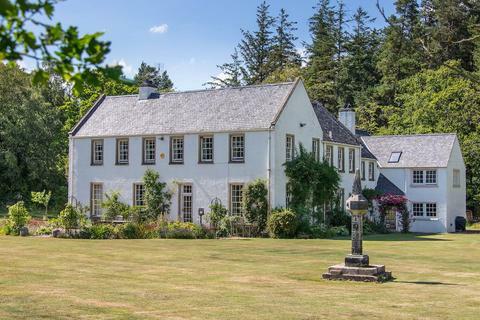 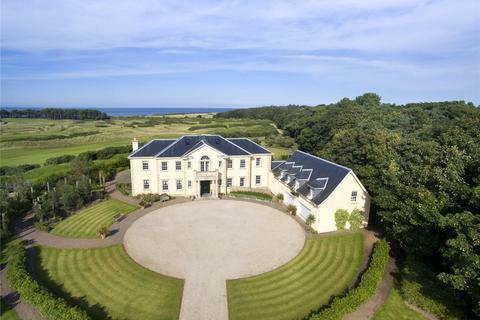 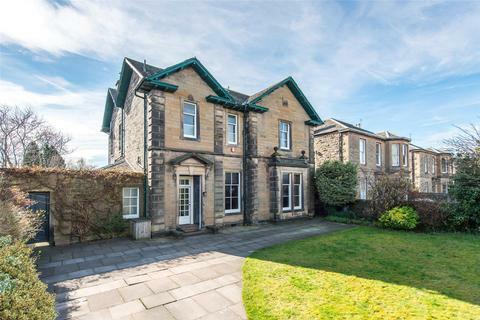 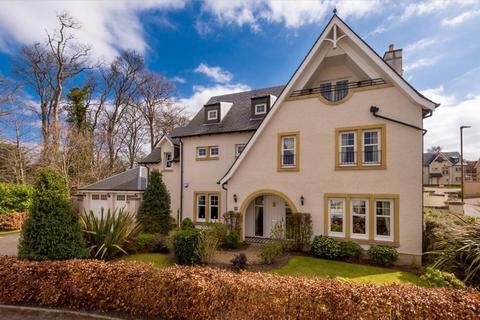 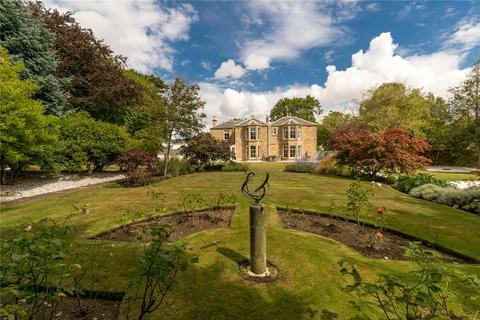 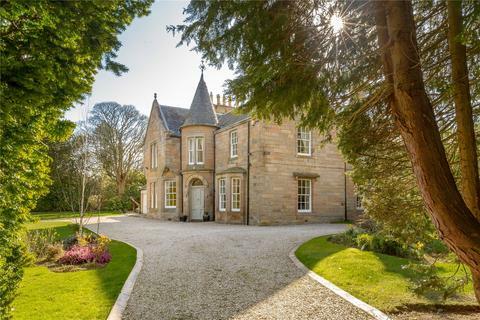 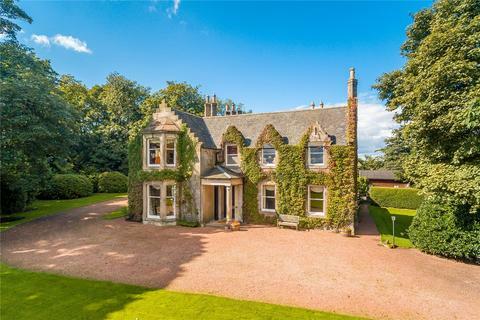 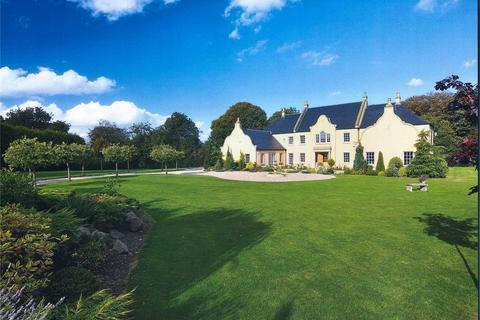 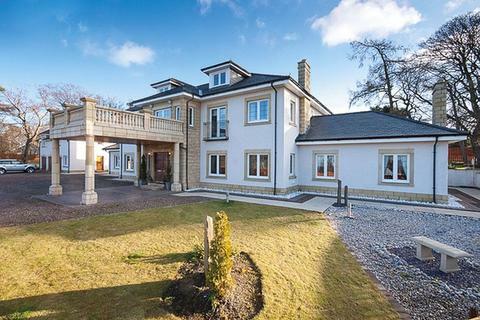 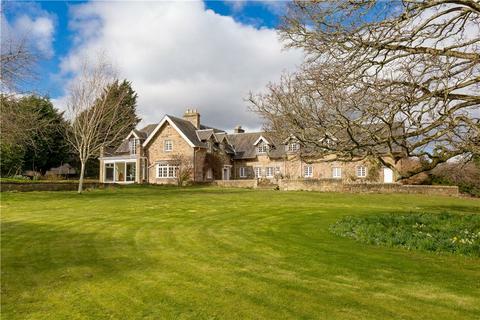 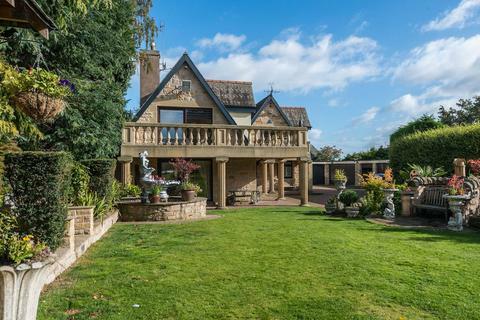 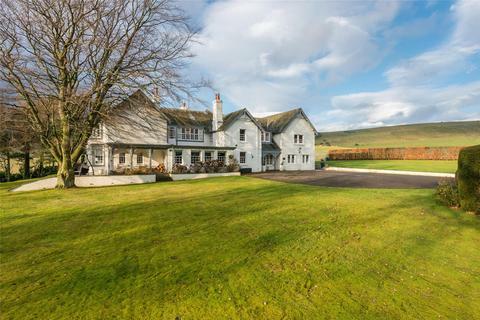 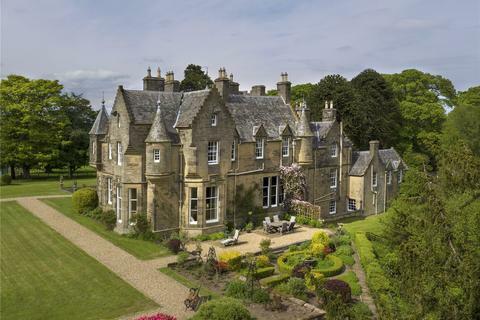 An exceptional Scots Baronial 'B Listed' house set in spectacular secluded grounds. 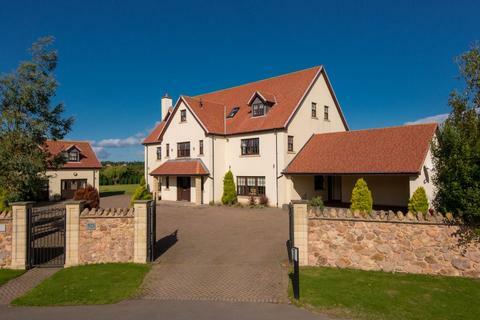 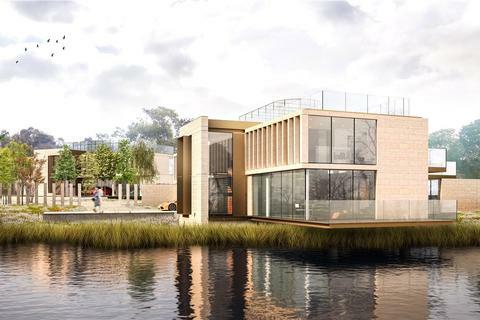 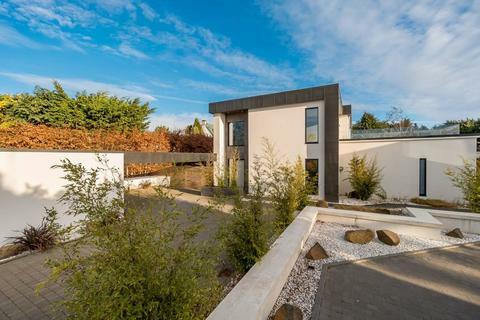 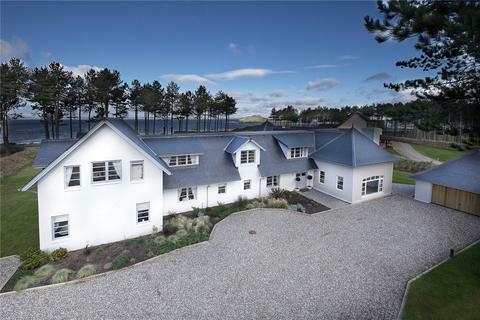 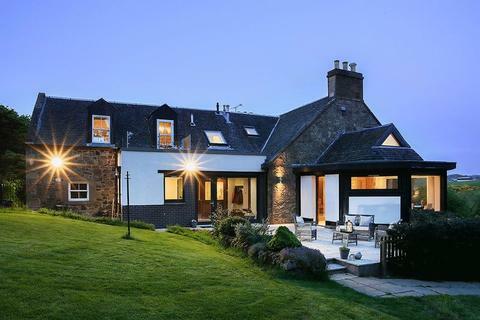 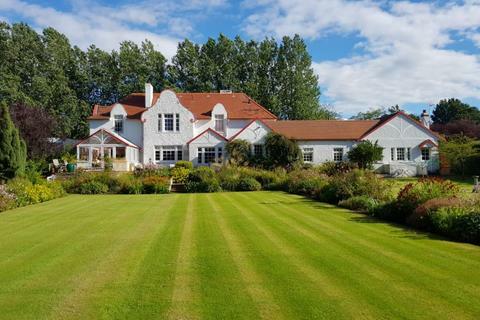 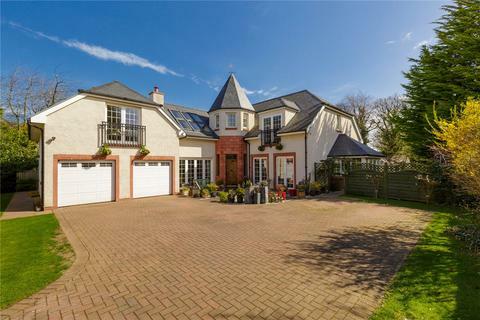 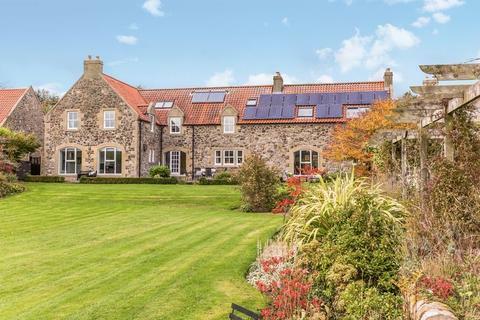 An impressive contemporary property, built in traditional Scottish and Dutch architectural styles, set in a conservation village close to the city. 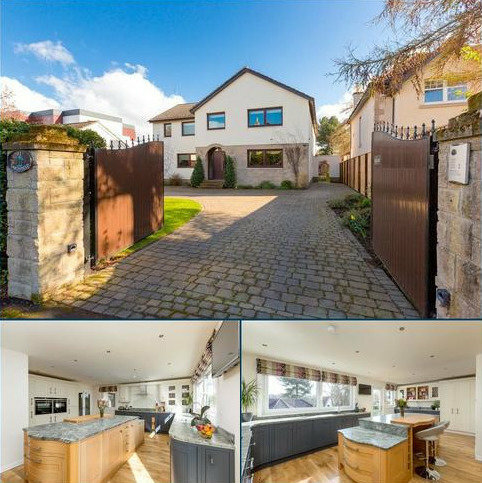 An exceptional, refurbished Victorian house with separate 2 bedroom coach house, private driveway and extensive gardens. 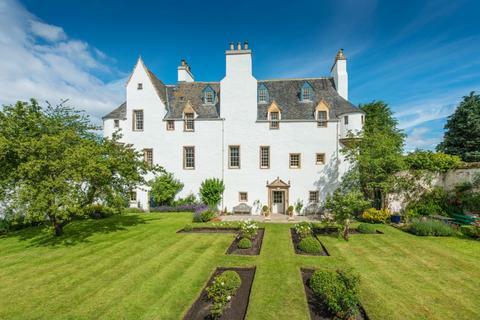 Marketed by Balfour & Manson - Edinburgh.